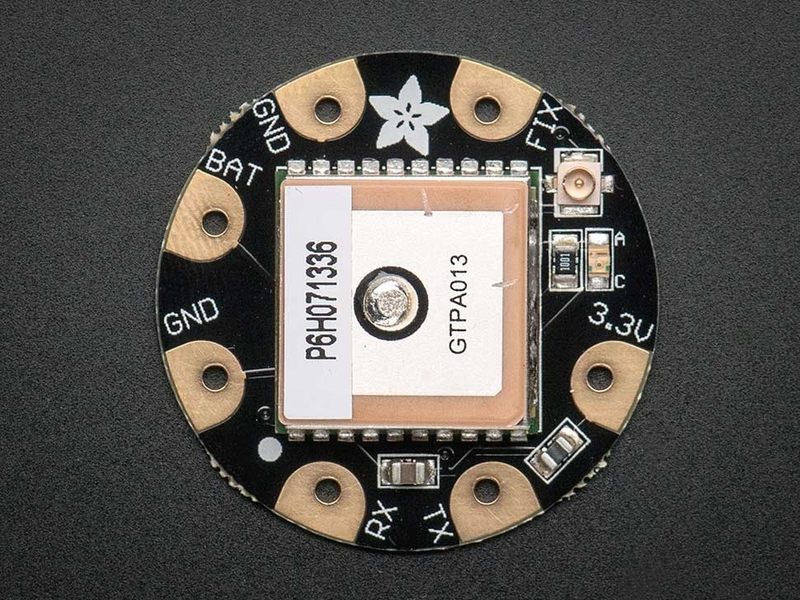 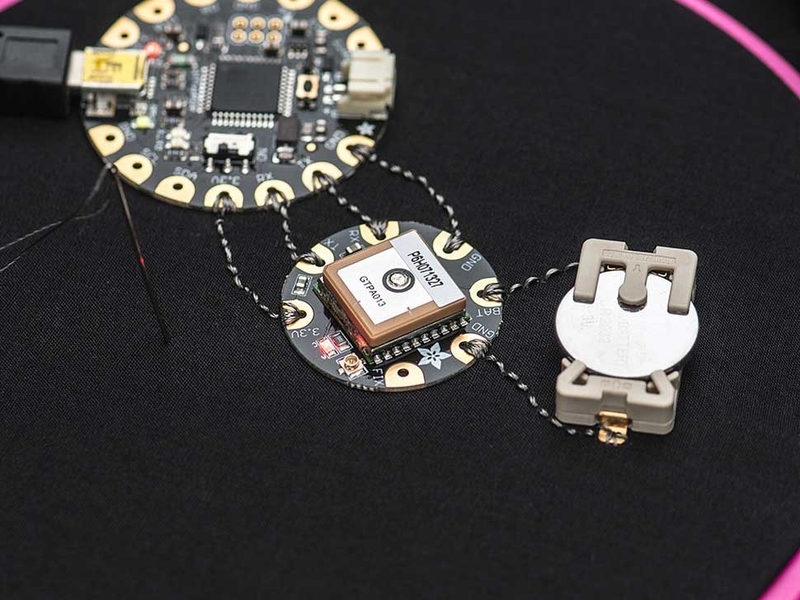 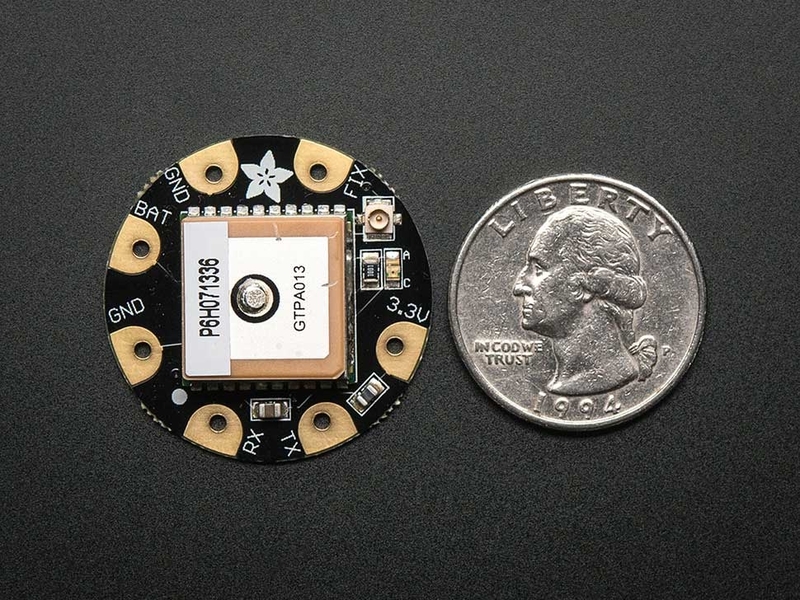 This module is the best way to add a GPS to your wearable project. 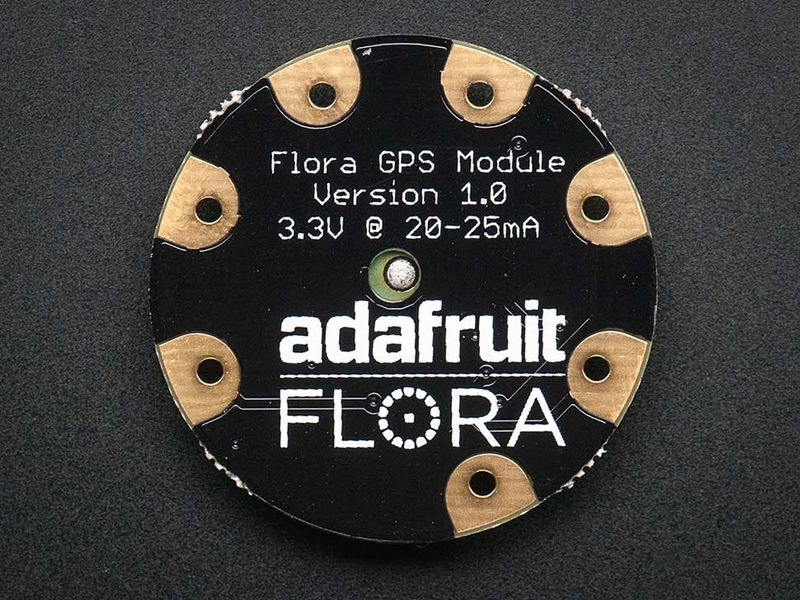 It's part of the Adafruit Flora series of wearable electronics, designed specifically for use with the Flora motherboard. 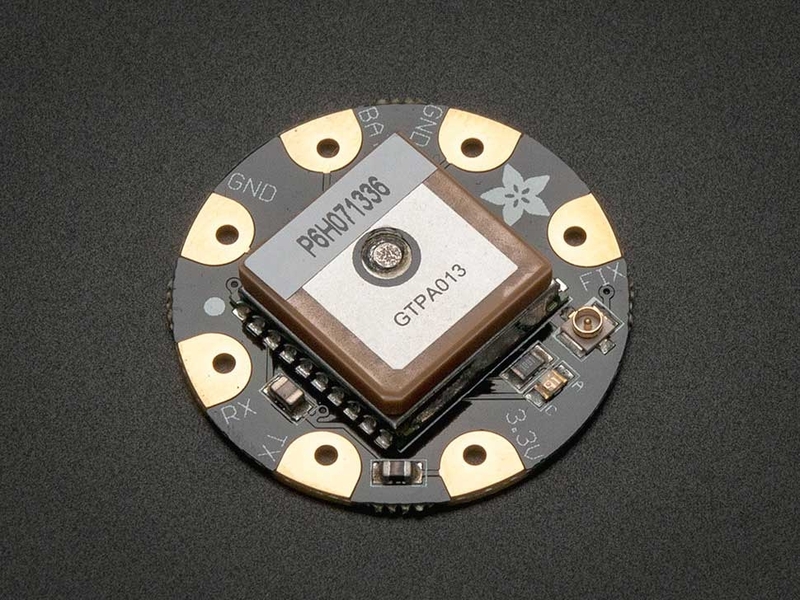 Installed on the PCB is the latest of our Ultimate GPS modules, a small, super-thin, low power GPS module with built in data-logging capability!